We are starting the 5-A-Day-Books Challenge (a few weeks late). You can read all about the challenge here at The Imagination Tree... and you are totally welcome to join us. The jist of it is that each week we'll choose 5 books that we plan to read at least once a day, all week long (in addition to all the other books that we read). Each Monday we'll try and post our list for the week. Here are our books for this week! 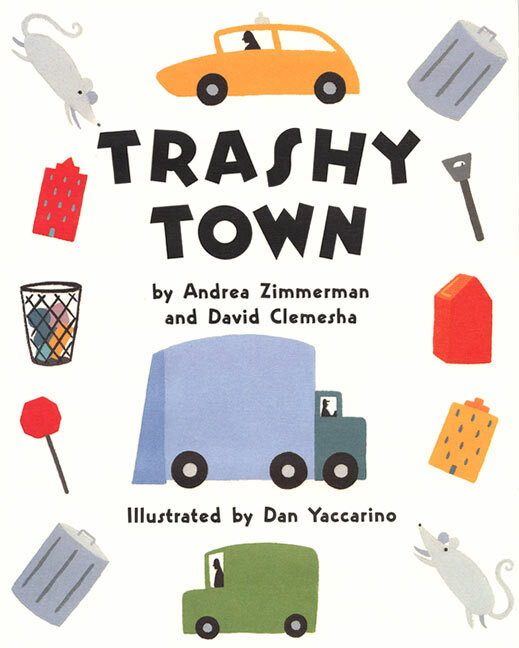 They are simple picture books that we already have around the house. Next week we're going to try and branch out and find some new ones at the library. We'd love suggestions of your favorite simple picture books that your kids love to read again and again. The reasons for lots of re-reading include more in-depth conversations about the plot and characters, building comprehension and prediction skills, memorizing the stories and learning to retell them, and of course building vocabulary... among other things. Repetition is awesome for language development! 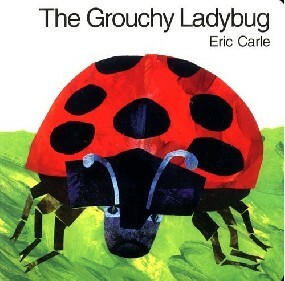 We love the repetition in this book, the great facial expressions, and the simple story line (that is a common one at our house too- yelling for mama! :)). We love the silly animals in this story and the relationship between the boy and his mama. We love to cuddle together and talk about how much we love each other too. 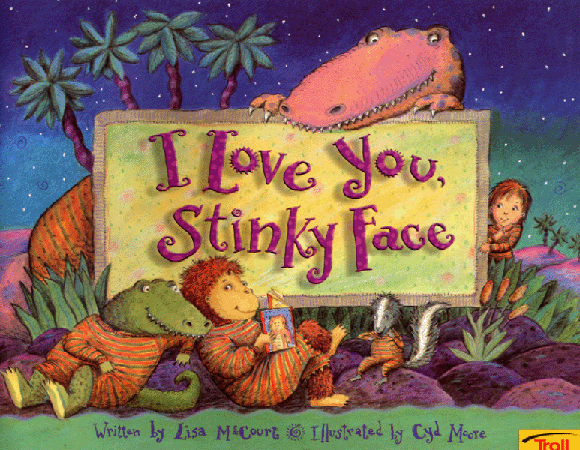 This book is always a favorite. We practically read it every day already. We love trash at our house and trash day. We like all the vibrant colors in this book and the slew of different characters. We haven't read it that many times yet, but love lady bugs at our house! I have a well worn copy of this book from when I was a little girl. 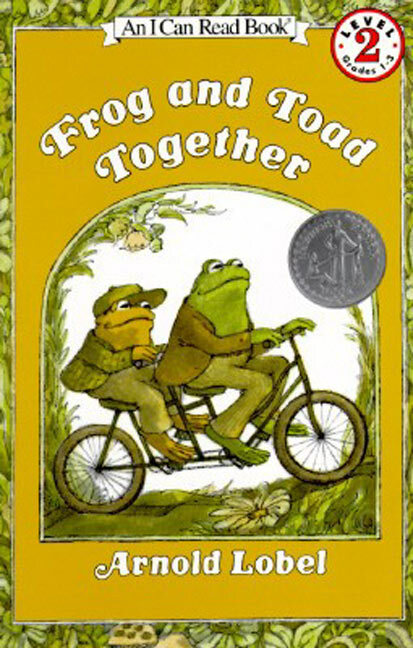 I love love love every story since they all bring back good memories of reading when I was little. I am so excited that my little guy likes the book too. This book has several short chapters and is a little longer, but he wants to read all of them every day, so he will love this challenge. 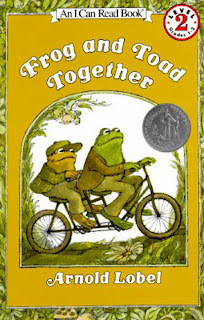 The stories have great messages and we love reading about Frog & Toad's friendship. 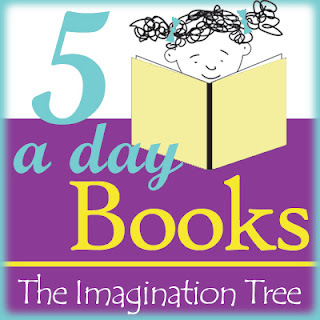 We'll be adding our post to this week's The Imagination Tree's 5-A-Day Books Challenge link up. 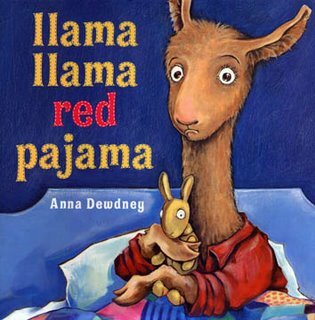 We love the Llama, Llama series! I have given you an award on my blog!